Last week, we hosted the FOBISIA Music Choral Festival that culminated in a very successful concert performance on Saturday. We were delighted to host students from The British School Shanghai, Puxi and KISC alongside our own TBS students. 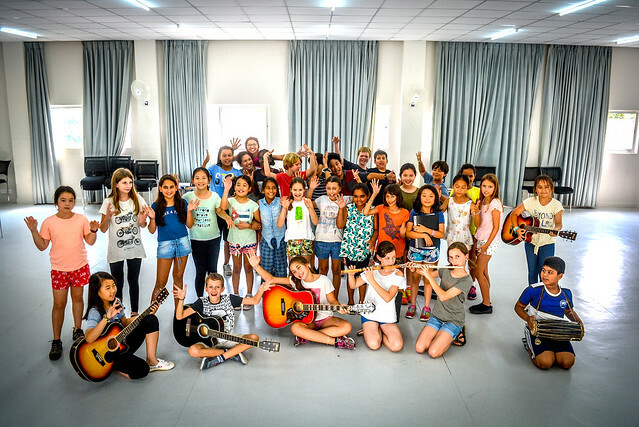 Thirty-one students took part in total, practicing and rehearsing for two days to sing together a selection of choral repertoire based on the theme of 'Kindness'. This is the first FOBISIA Music Festival held at TBS and has certainly been an unforgettable experience for all those involved!